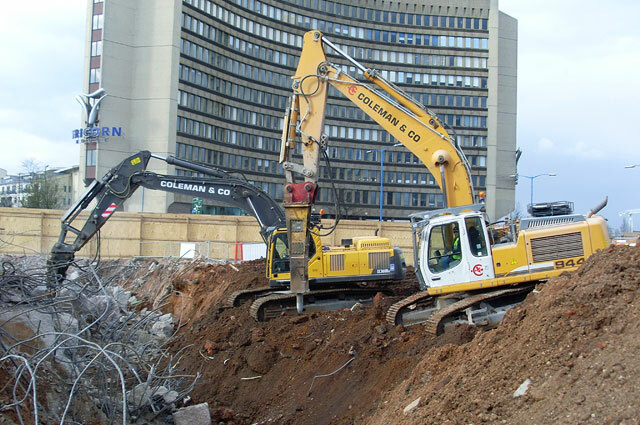 From demolition, remediation and asbestos removal, to earthworks, temporary works and specialist cutting projects, The Coleman Group has the specialist plant and machinery to suit your project requirements. Thanks to years of continuous investment, our modern, safe, fuel efficient fleet of plant and machinery is one of the UK’s most advanced – and ready to meet any requirement with the highest standards of safety and innovation. 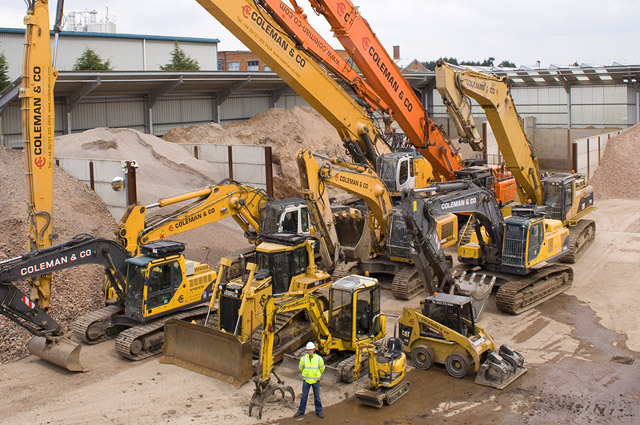 Our fleet includes specially adapted plant for a wide range of projects undertaken by The Coleman Group. The Coleman Group’s commitment to Health and Safety, together with our ongoing plant and equipment investment programme, ensure that our equipment remains safe, fuel efficient and environmentally friendly. Our strict maintenance policy also ensures the highest standards of performance from our machinery, whilst improving operator safety, reducing environmental impact and improving efficiency. 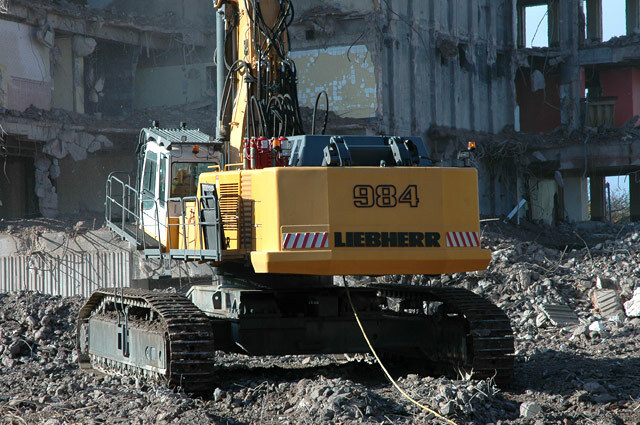 Through our partnerships with plant, machinery and attachment manufacturers, we have been able to develop unique capabilities which have direct benefits for employees, such as reducing exposure to whole body vibration. For more information call us on +44 (0)121 325 2424 or email info@coleman-group.co.uk. Want to know more about our sites? Read about our Shady Lane and Meriden facilities by clicking on the links.